Answers to many common questions can be found below in our Frequently Asked Questions. Can’t find the answer you’re looking for? Contact us! We’d be happy to answer any questions and provide you with more information on our available products and services. Question: Can I afford an elevator in my home? Question: Why do you offer Custom Elevator over other manufacturers? Answer: At Sturm Elevator we believe in quality and safety. Sturm Elevator has been in business and serving Oregonians for over 100 years. We partner with companies that share our dedication to quality and safety. Custom Elevator is not only a US company, their elevators are made right here in the USA. 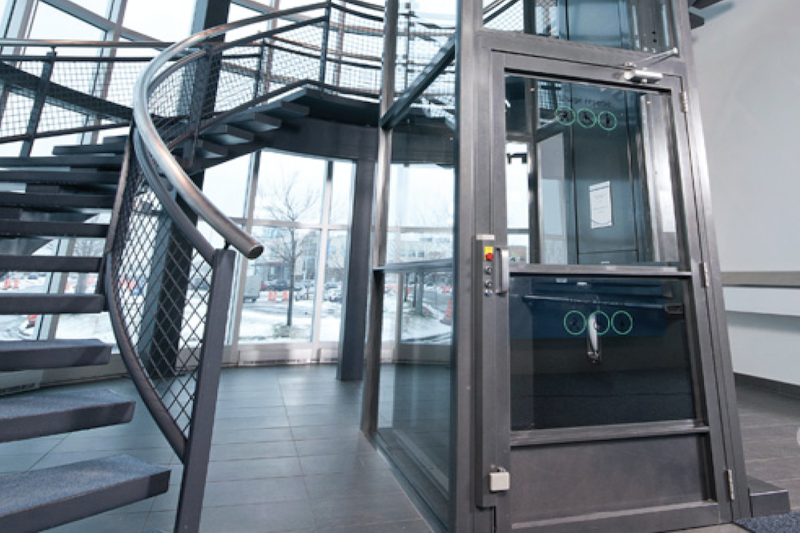 Their commitment to quality and safety, as well as the numerous features, benefits and customizations of their residential and lite commercial elevators make Custom Elevator the perfect choice for Sturm Elevator. ​Question: Who typically needs an elevator in their home? Answer: There are a variety of reasons for having an elevator. 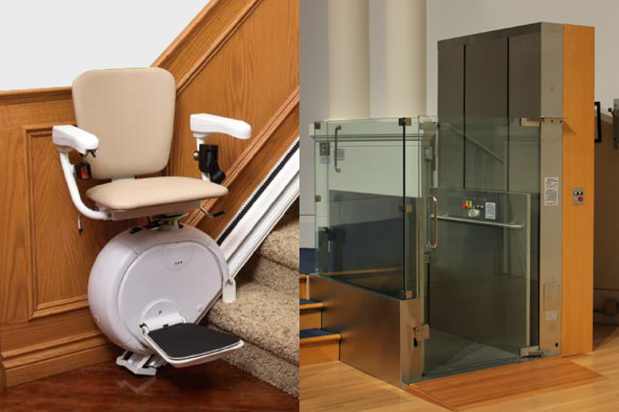 Many baby boomers choose to install an elevator because they would like to continue living in their current homes but find that, as they get older, they can no longer climb the stairs. Other homeowners may find it convenient to have an elevator simply because they have a taller home. Some homes have a kitchen located in an upstairs area and need a dumbwaiter or elevator to assist with bringing up groceries. Question: How much does an elevator cost? Answer: Starting in the mid 20's. Question: What is the minimum pit depth? Answer: 8” is the minimum, but 10” is the preferred pit depth. Question: What is the average size of an elevator? 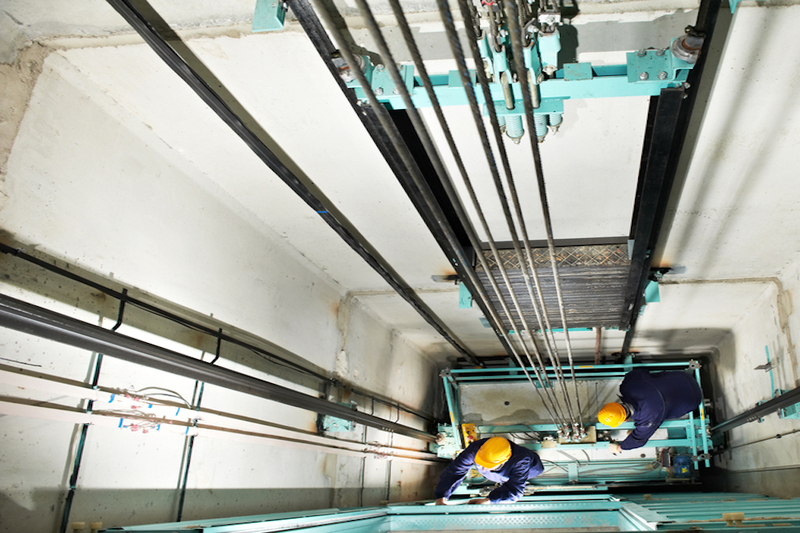 Answer: The average elevator is usually 3’ x 4’. Question: What is the elevator interior hoistway size? Answer: 4’4” x 4’8” or built to suit. Question: Do all elevators look the same or can I choose the design? Answer: The options are endless! You can choose everything from the interior and colors to the lighting and fixtures.